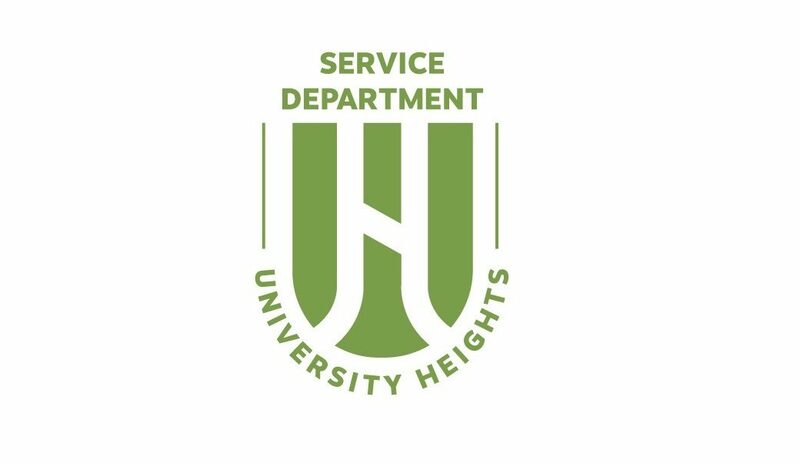 The City of University Heights offers many recreation options with parks, a pool, and use of the Cleveland Heights Community Center and Senior Activity Center. We hope you enjoy the many ways you relax and enjoy with your friends, family, and neighbors. 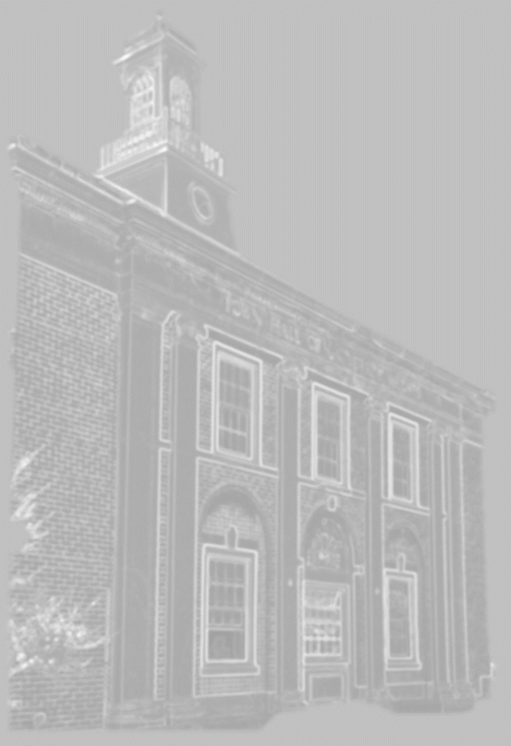 Click the photos below to learn more about each of the recreation options and locations.